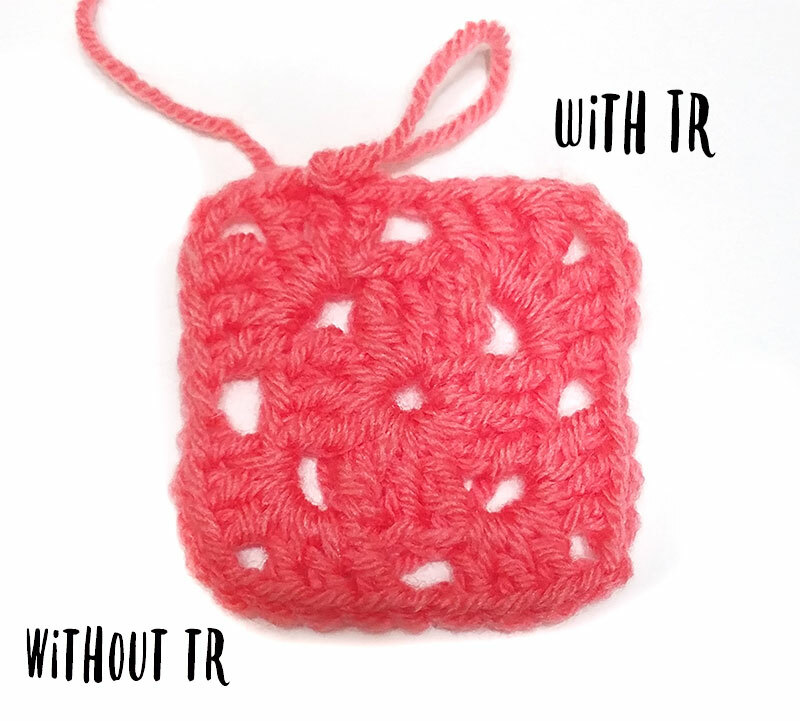 What would you say if I told you that you’ve been making granny squares wrong your entire life? You’ve made heaps and piles of granny squares over the past forty years. Your granny square afghans have won blue ribbons at county fairs. 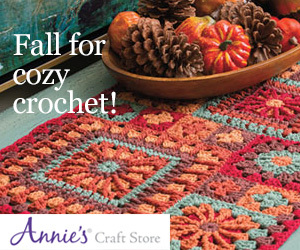 Surely the granny square pattern you’ve been using for ages couldn’t be wrong. 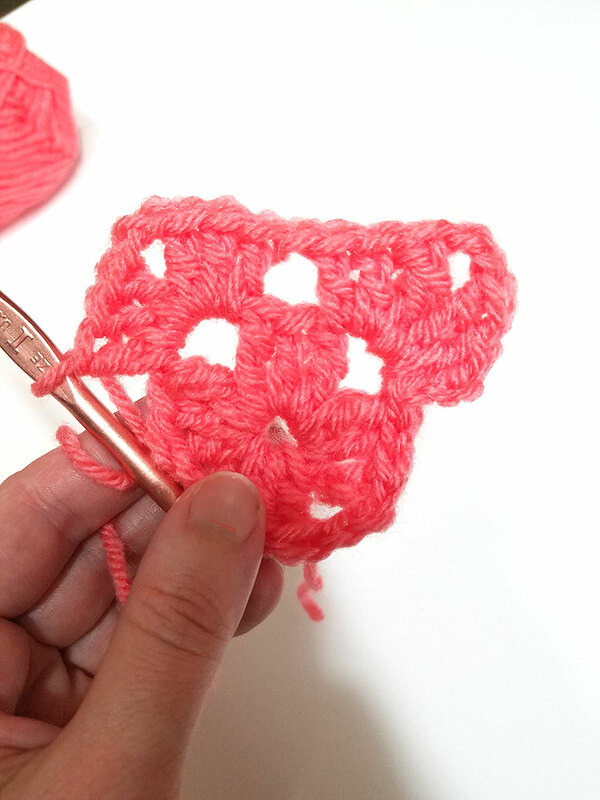 With a tiny adjustment to your technique, you can take your favorite granny square pattern and make it even better. Even better enough to earn an A. I promise. 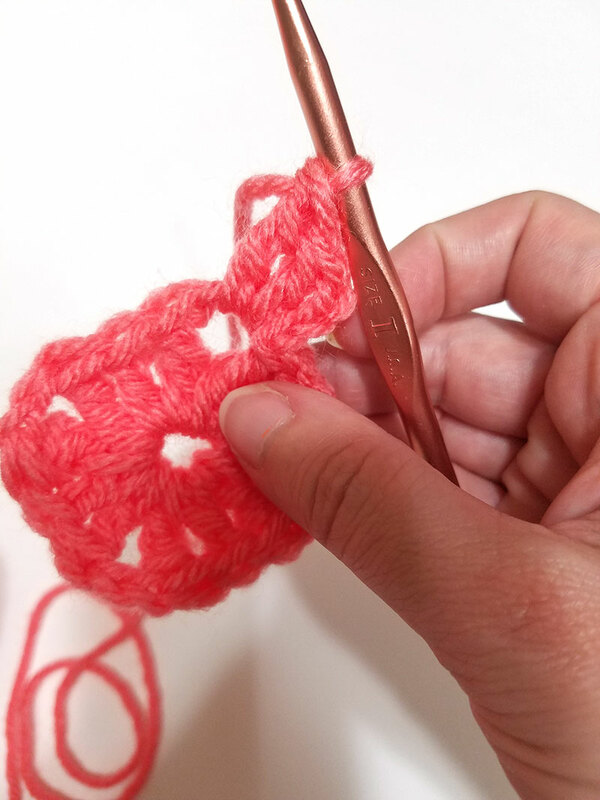 Have you ever noticed that the corners on your granny square are a little rounded? That sometimes makes it a challenge to join the squares neatly, because you have to stretch the stitches out a bit to make the corners line up. 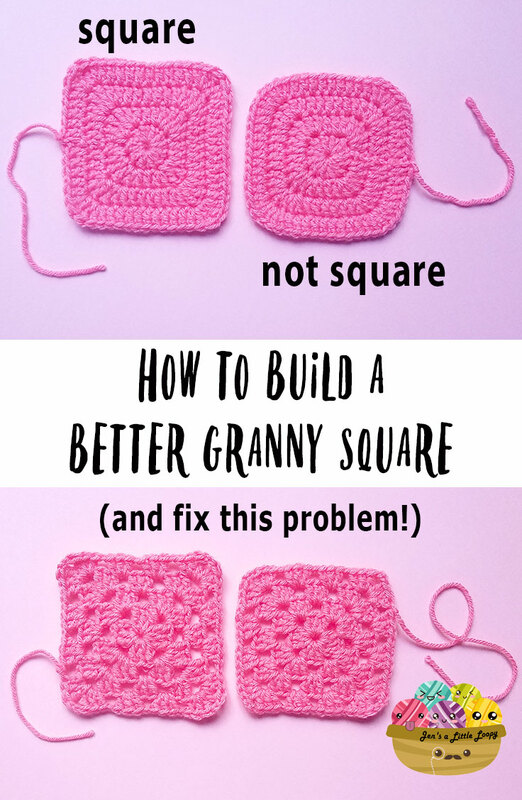 If you make your granny squares more square, that problem goes away. At first glance, it looks like the primary difference is that one square is larger than the other. True! But, I used the same yarn, same hook size, and crocheted these grannies one after the other so my gauge didn’t change. They’re the same square with one difference. 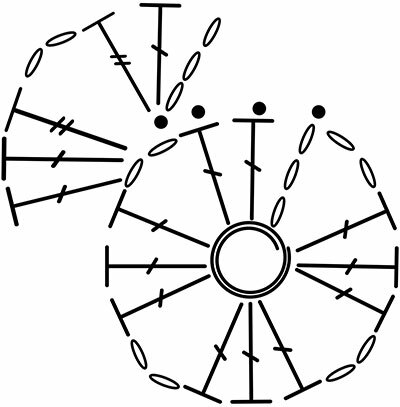 Here’s your secret weapon: the treble stitch (or double treble, for my UK friends). So in the top left square, the lines are all 1.5 inches long. In the top right square, the two lines at 90-degree angles are 1.5 inches long, and the line at 45-degrees is 2 inches long. 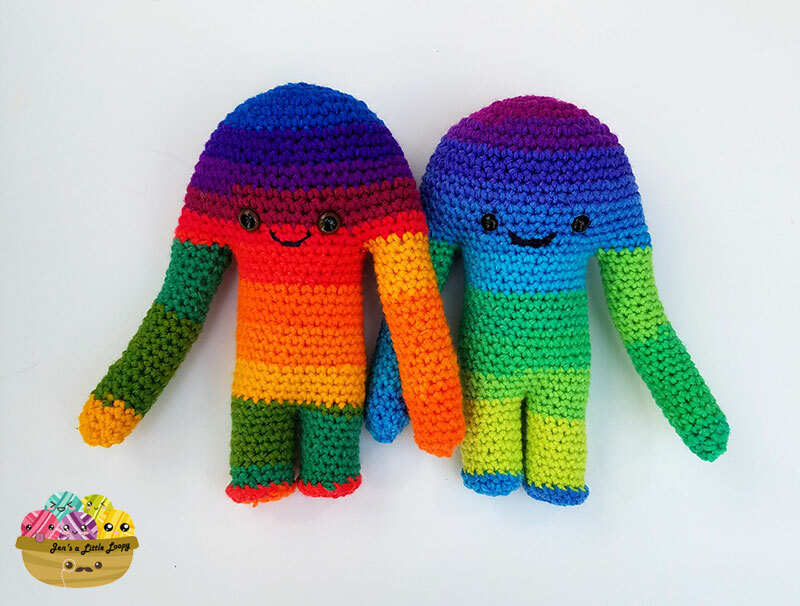 Translated into crochet terms, on the left you have three dc making a corner. On the right you have dc, tr, dc. That tr in the middle reaches all the way to the corner. The middle dc on the left hand does not. You can see what this looks like in terms of a granny square in the bottom two squares. On the bottom left, all the lines are 1.5 inches. See how it makes that corner kind of rounded? 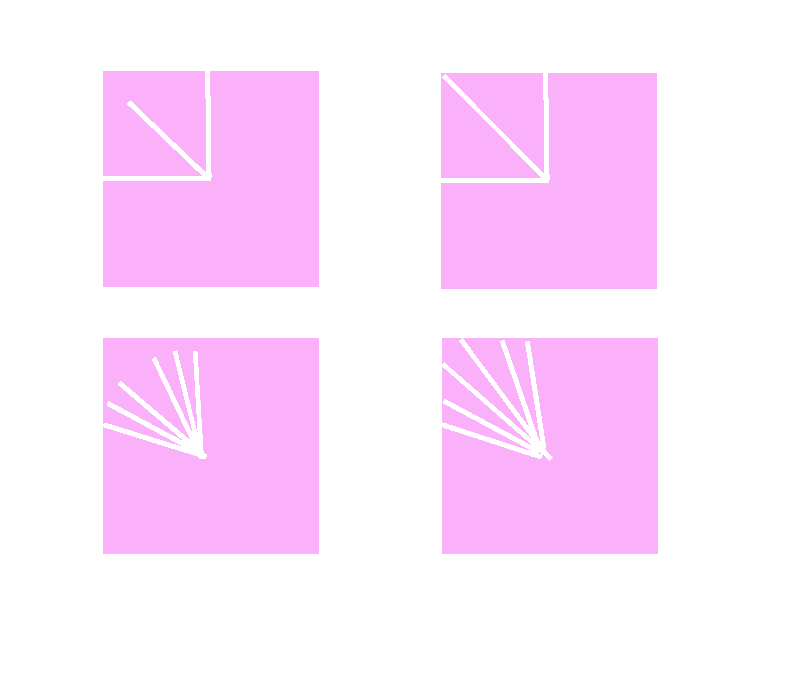 On the right, the four outside lines are 1.5 inches, and the two inside lines are 2 inches. 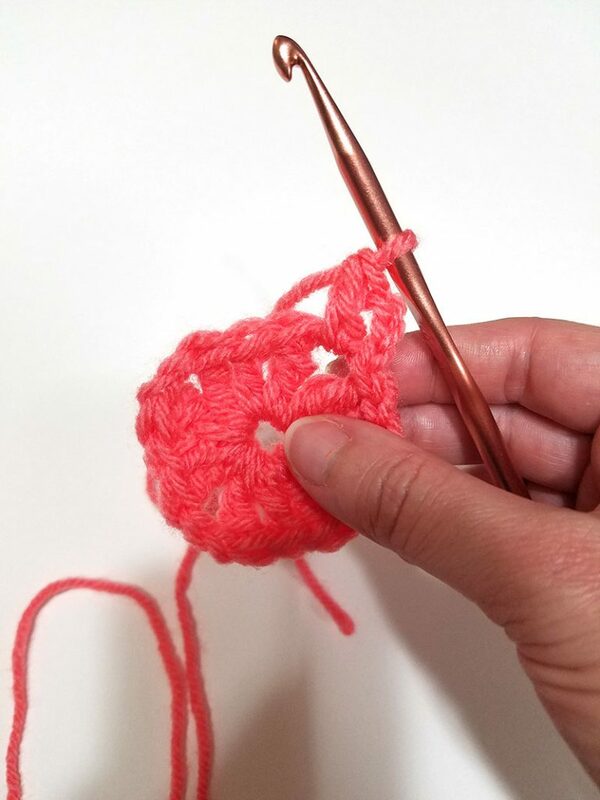 In crochet stitches, making your inside corner stitches taller means you’ll end up with a more square square. 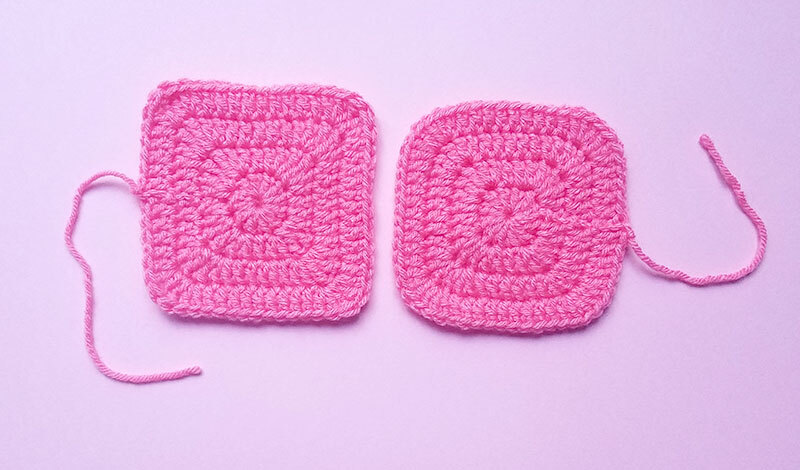 If you look at our two real life granny squares again, can you see the difference now? The difference is even more pronounced with these two squares. 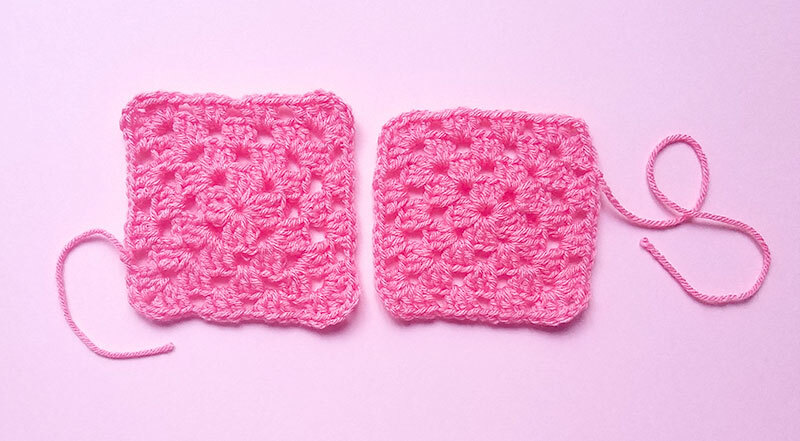 If you want to adjust your favorite granny square pattern, it’s really simple. 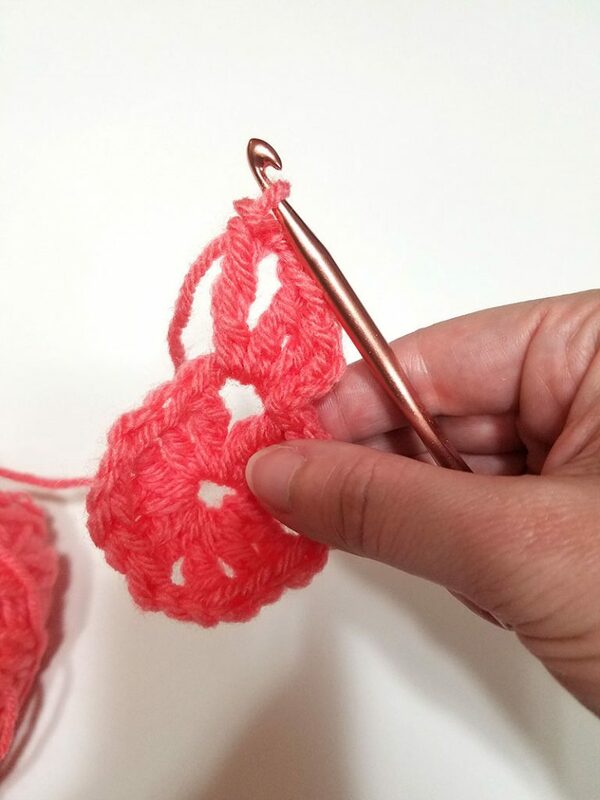 I whipped up the beginning of a granny square chart to show you how. 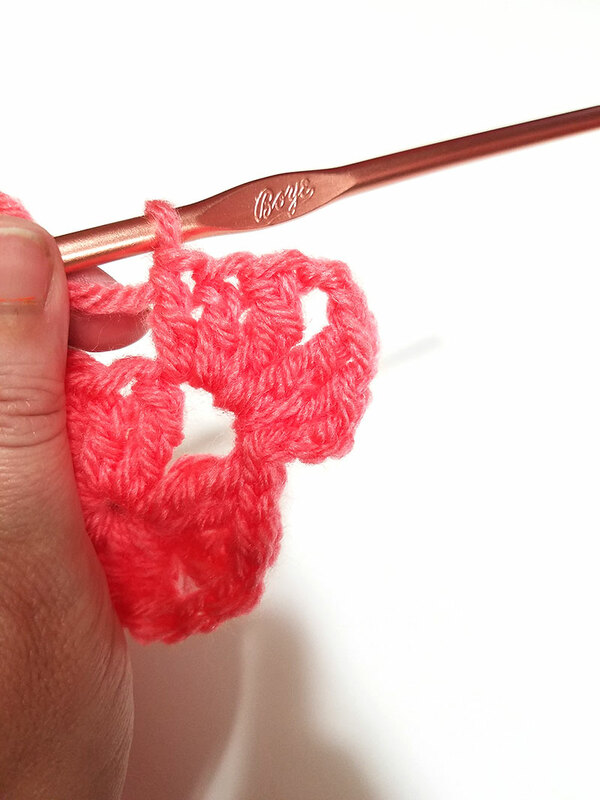 Crochet your first row as you would normally. 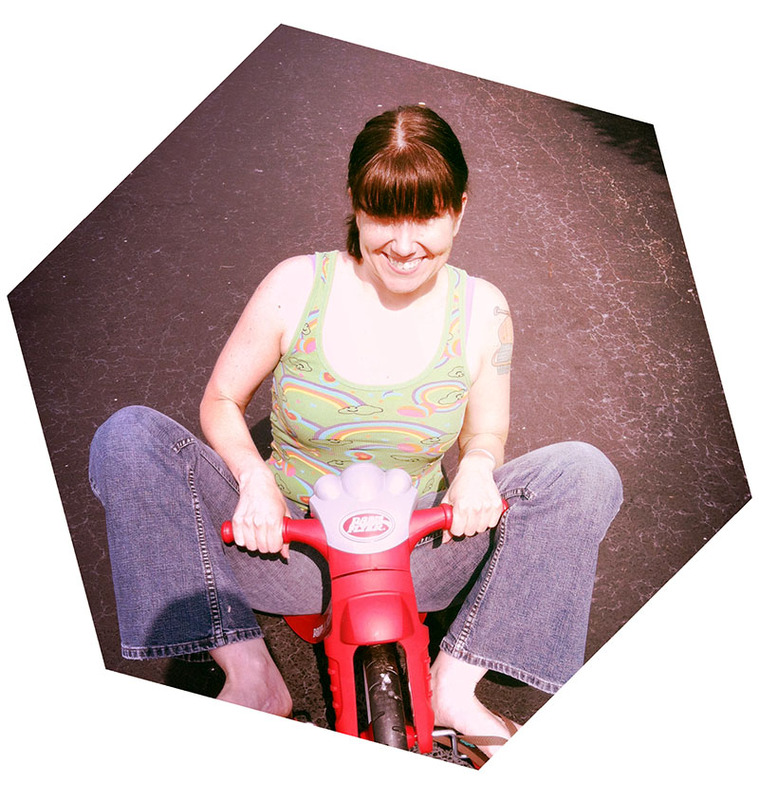 On subsequent rows when you work the corners, just remember to use a tr instead of a dc before and after your corner chain. 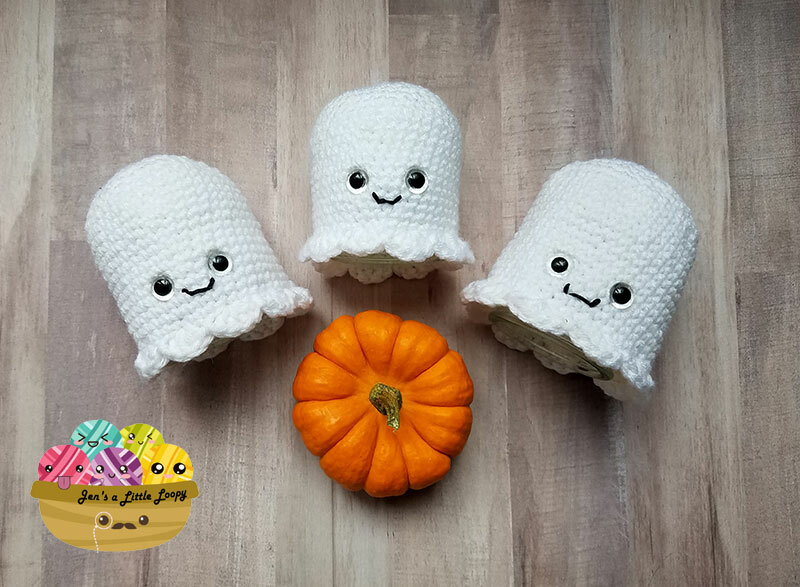 Did you find this tutorial helpful? 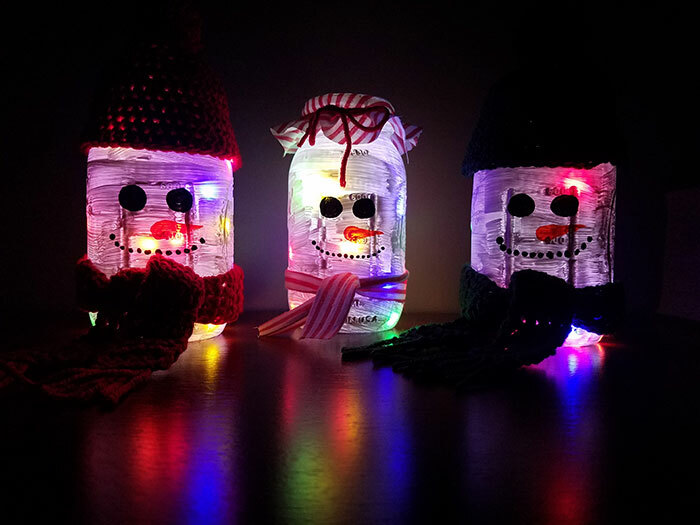 If so, please Pin it so you can find it later!